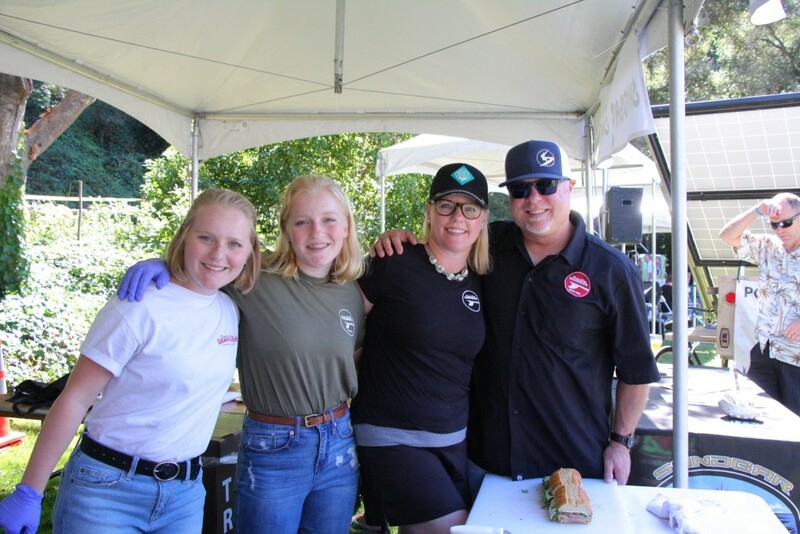 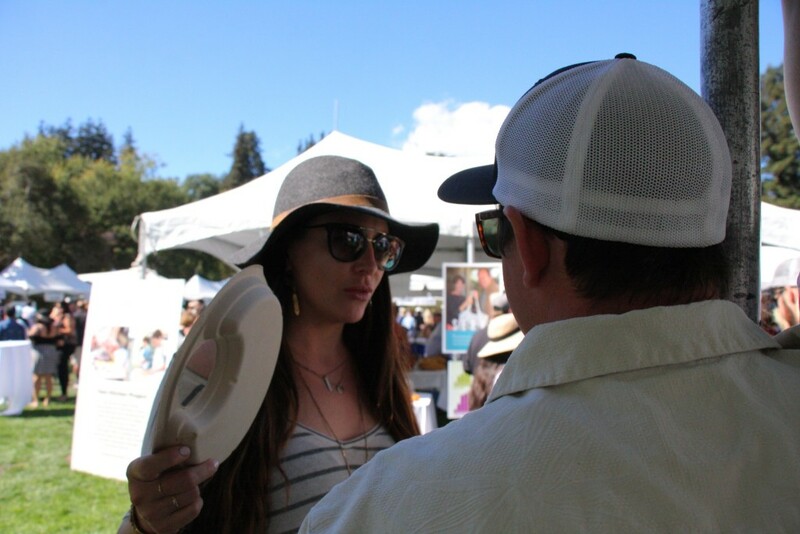 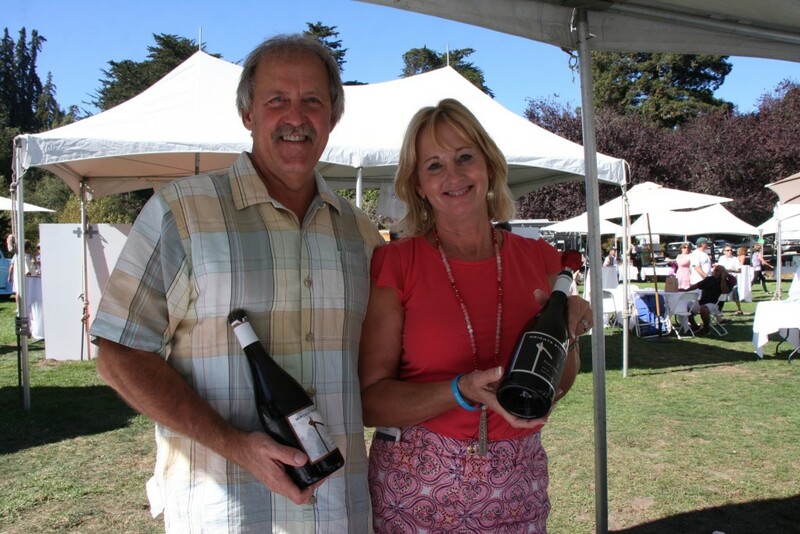 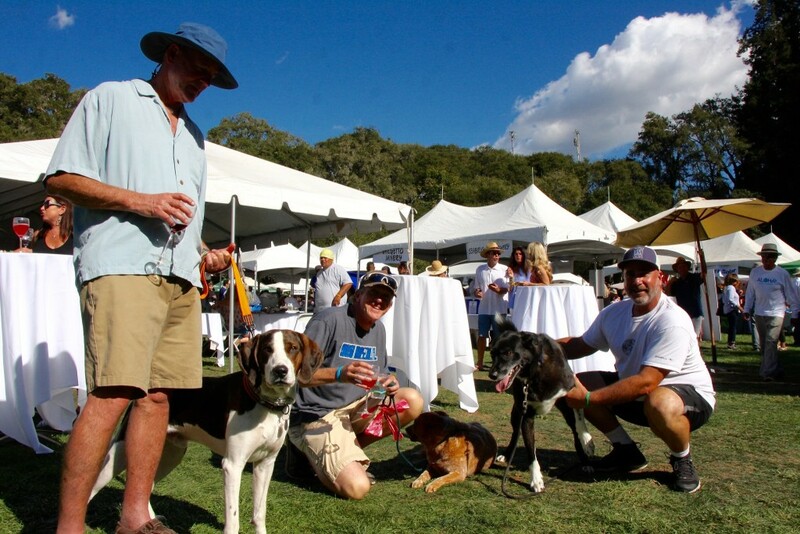 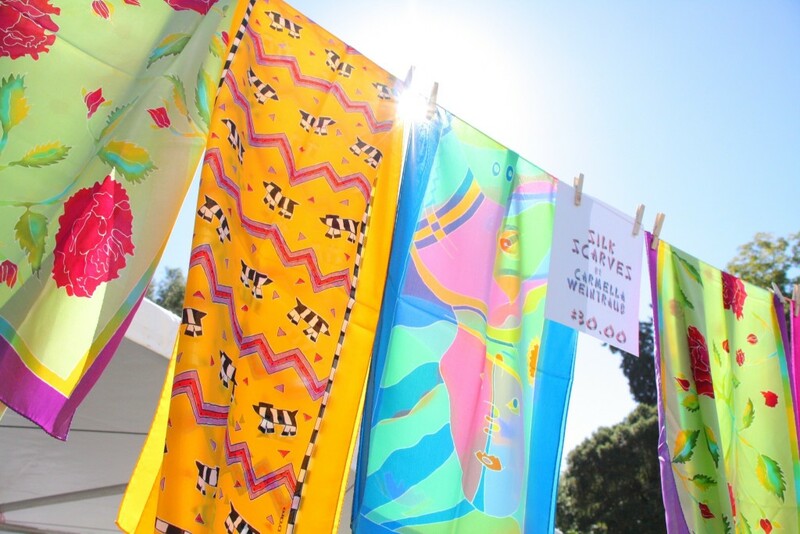 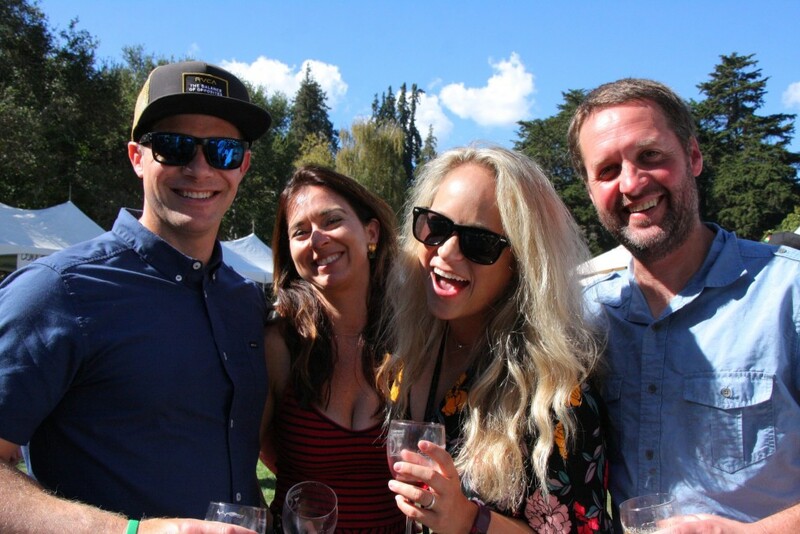 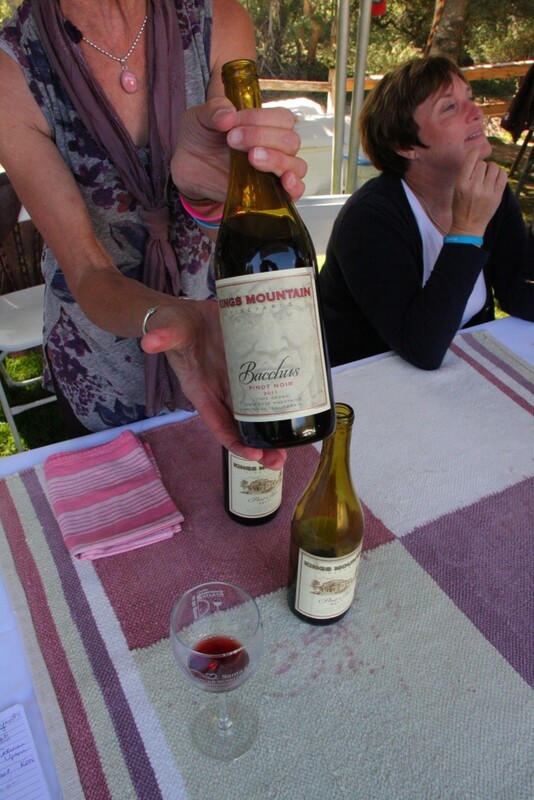 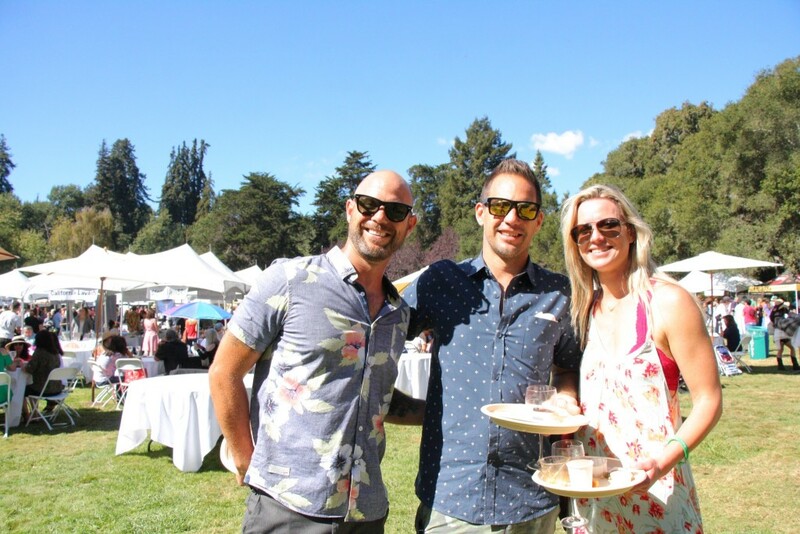 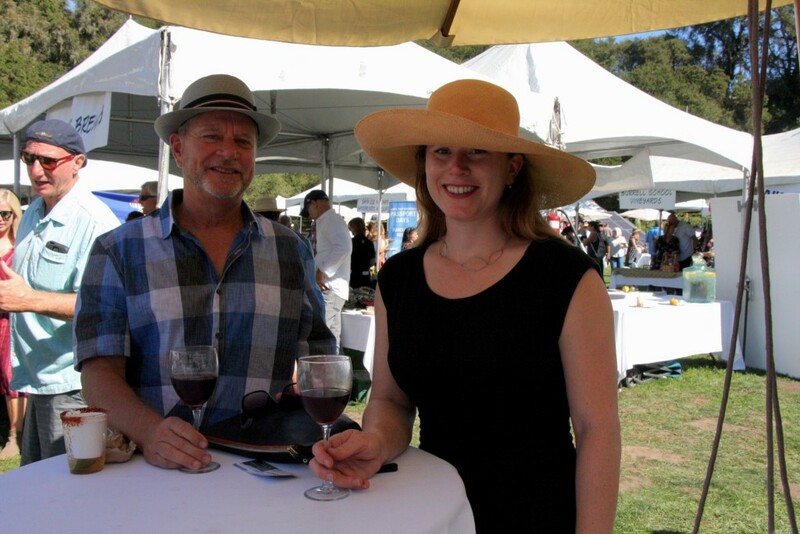 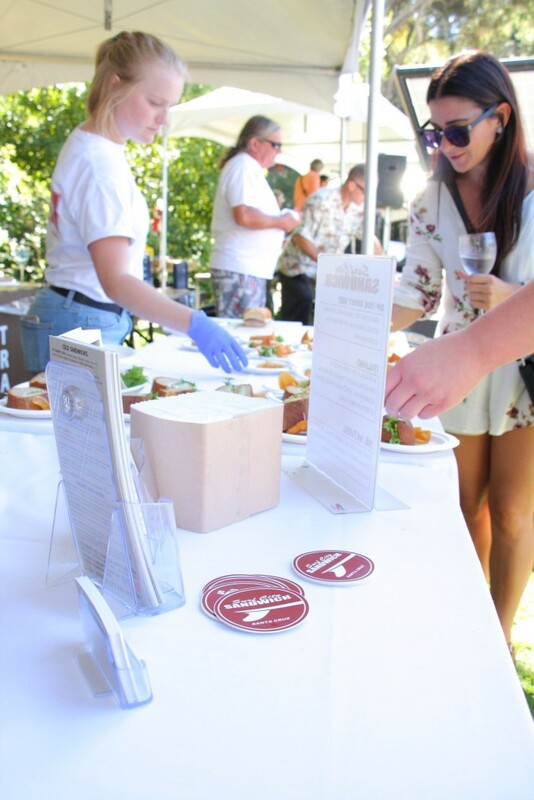 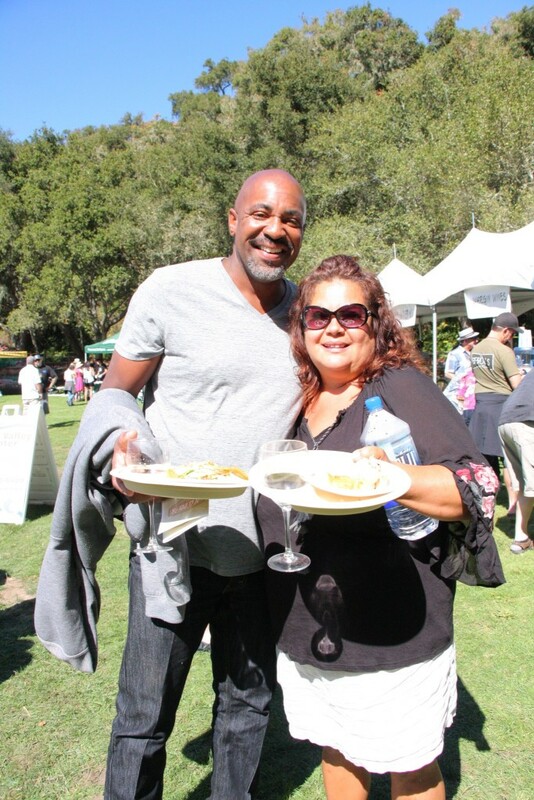 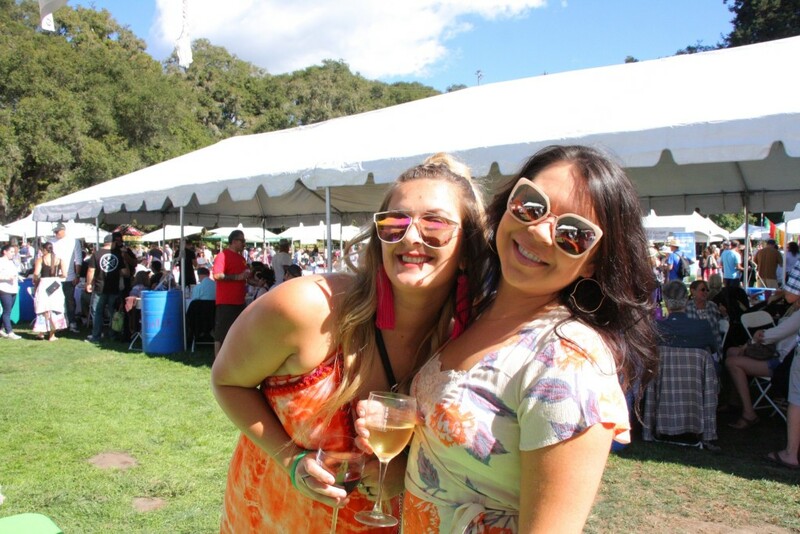 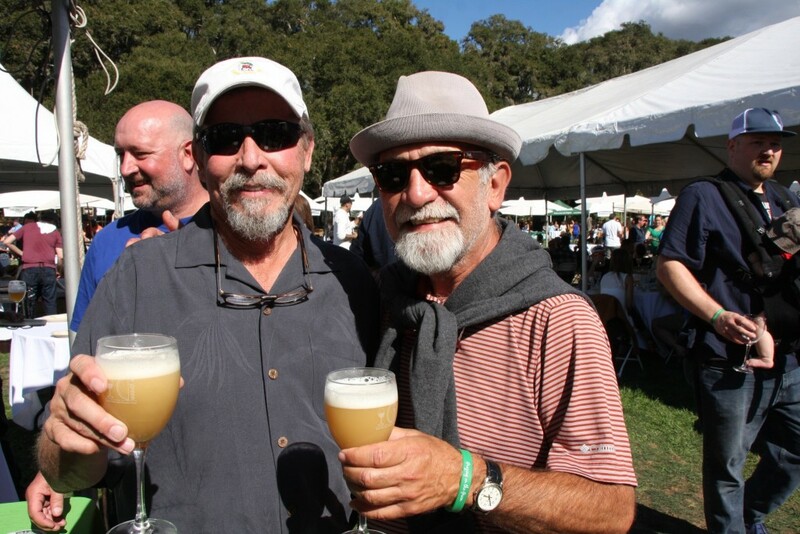 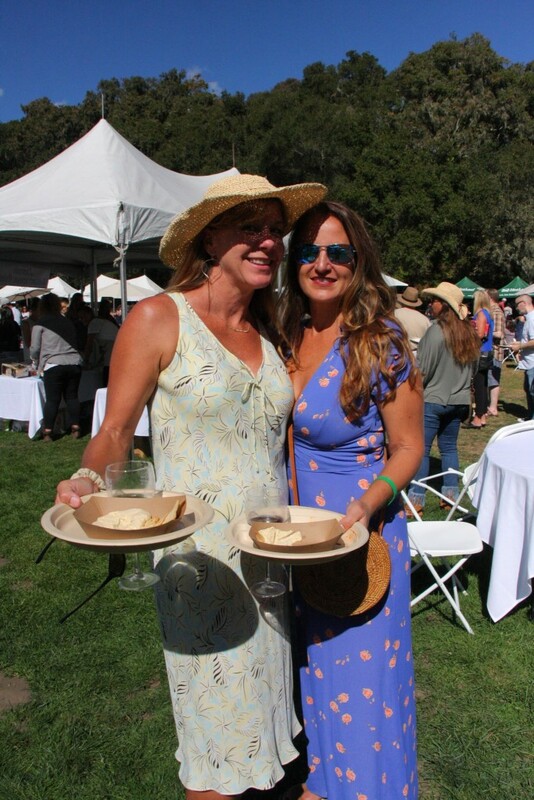 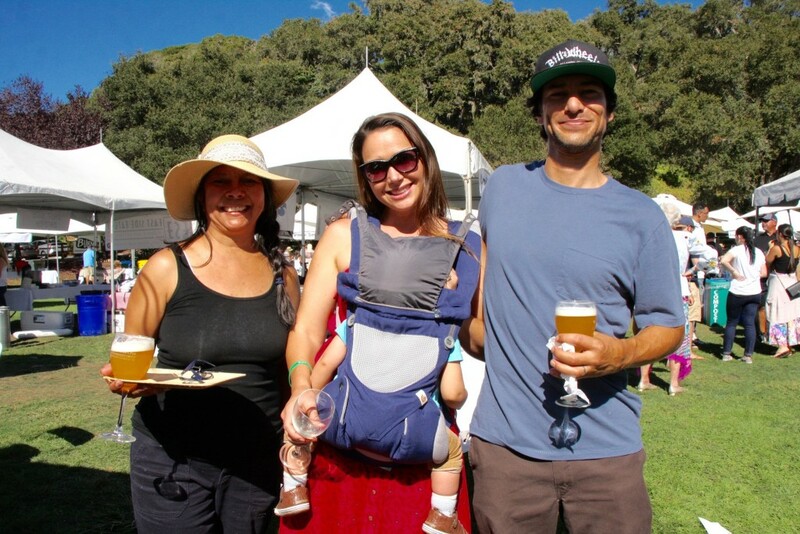 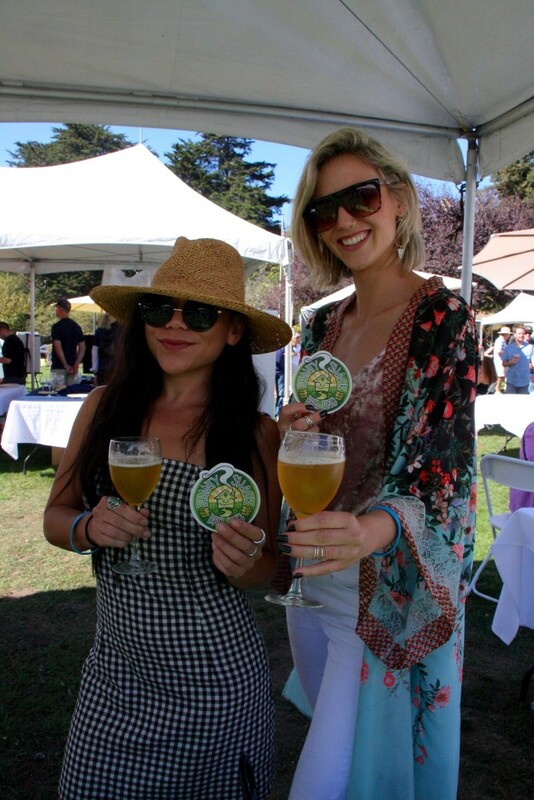 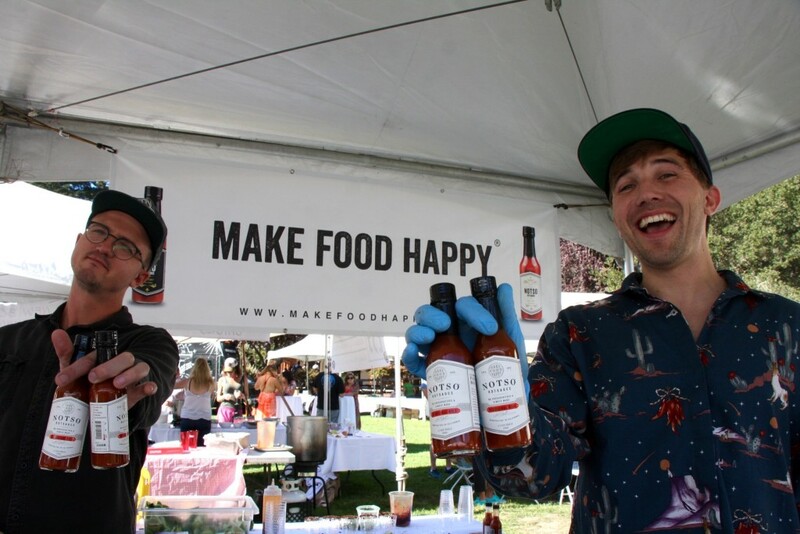 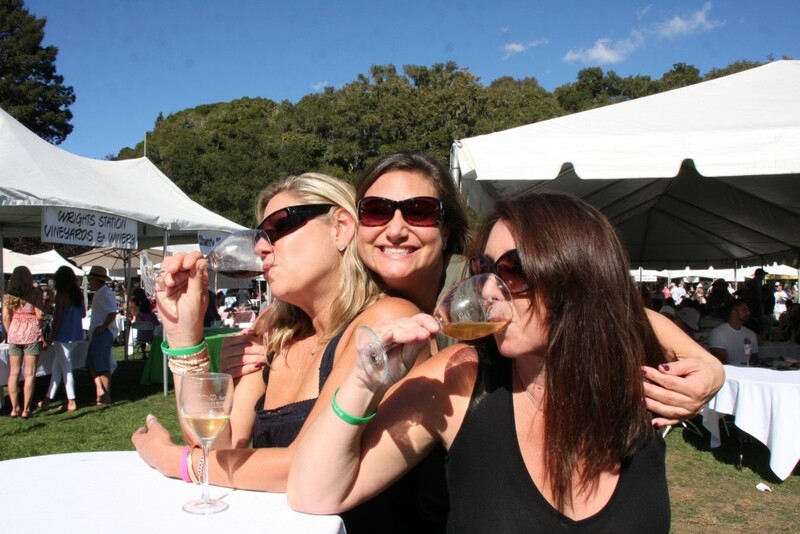 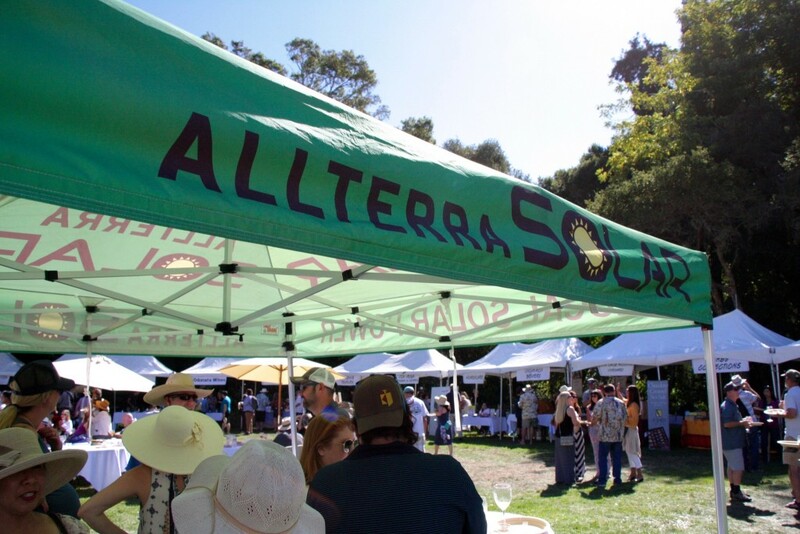 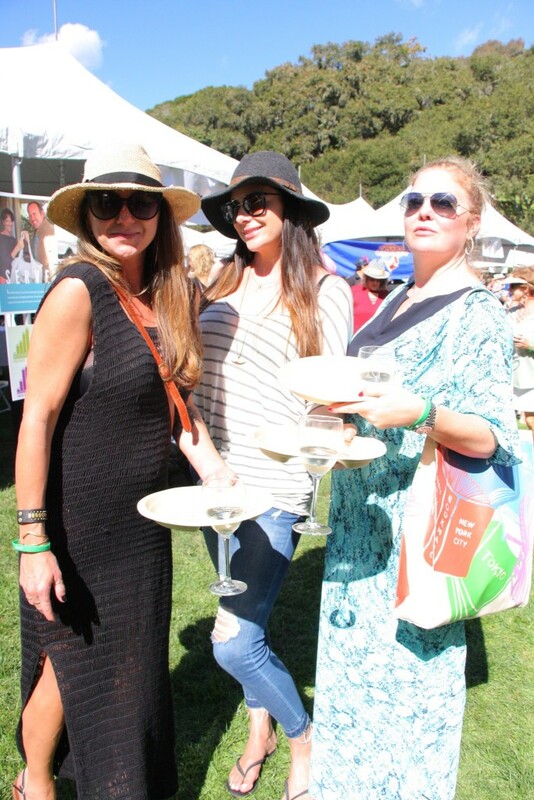 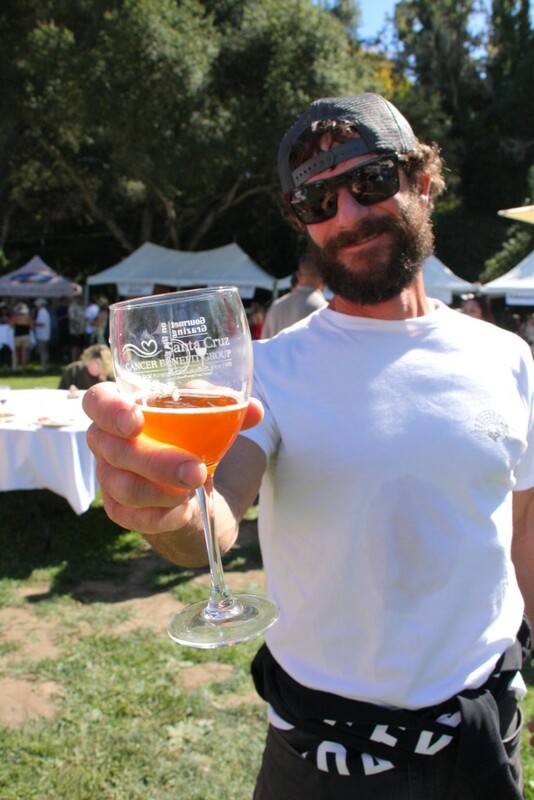 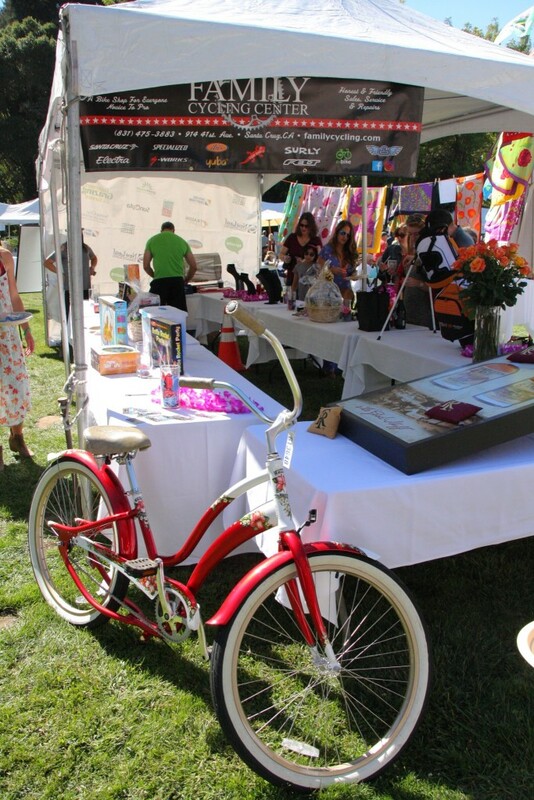 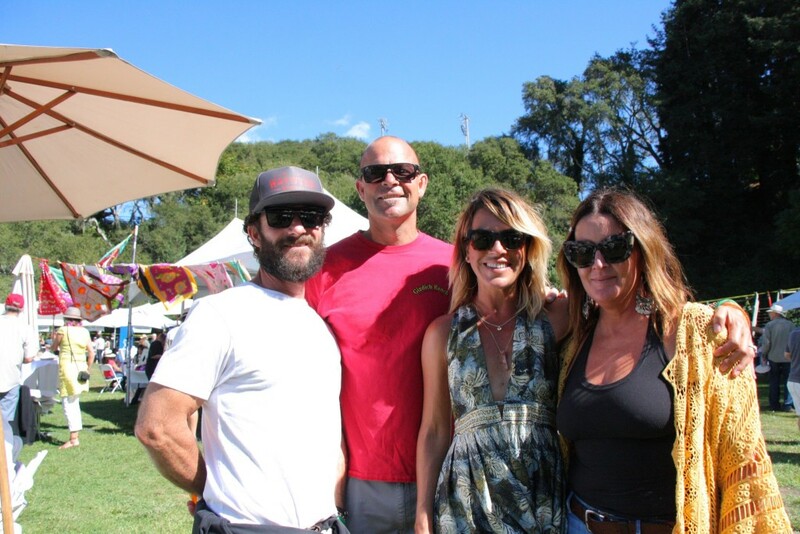 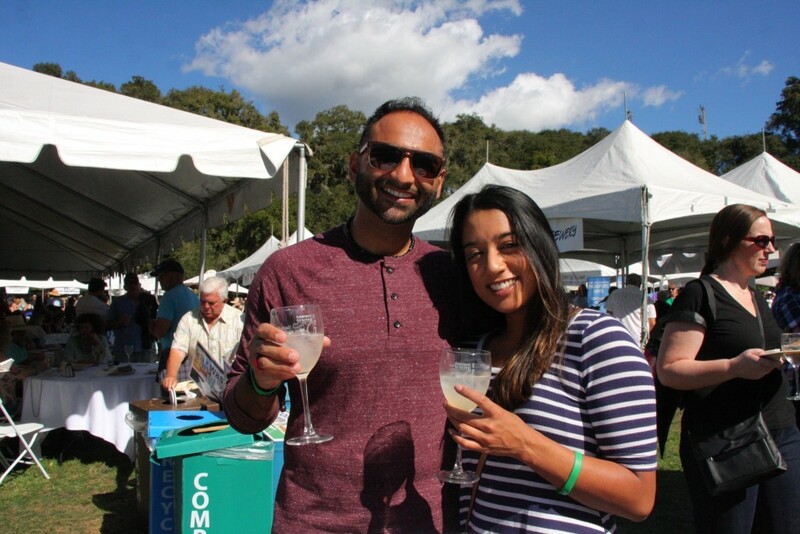 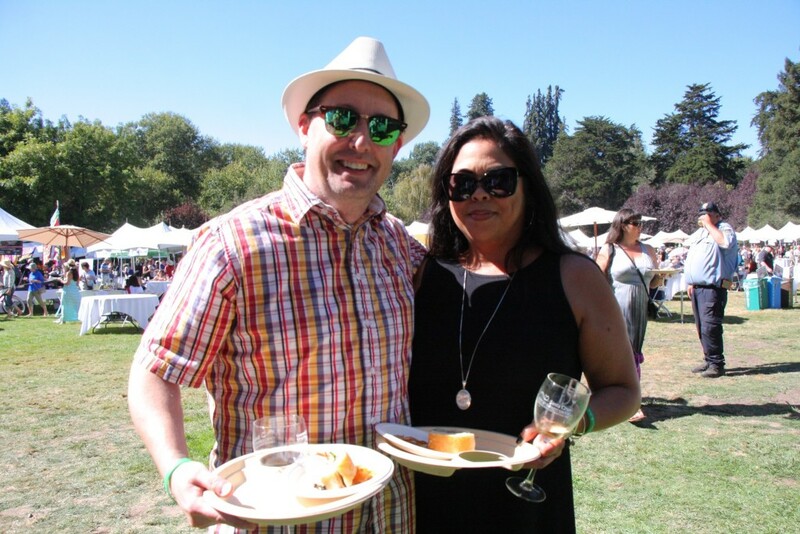 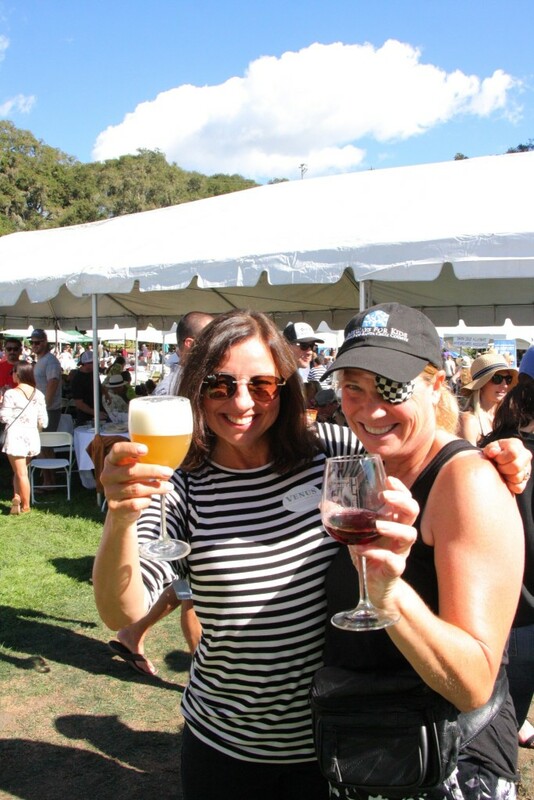 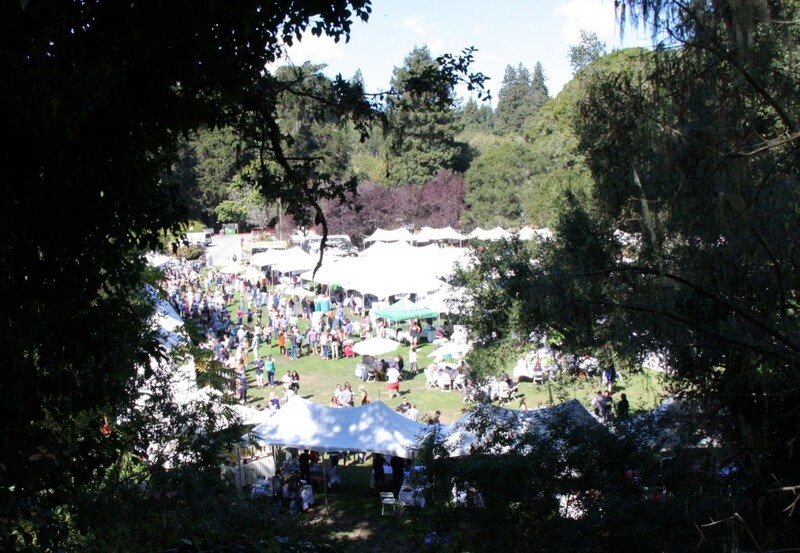 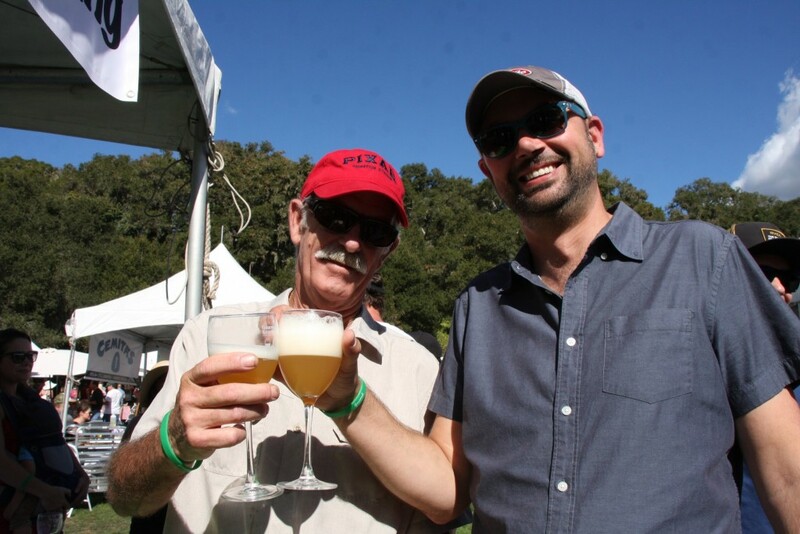 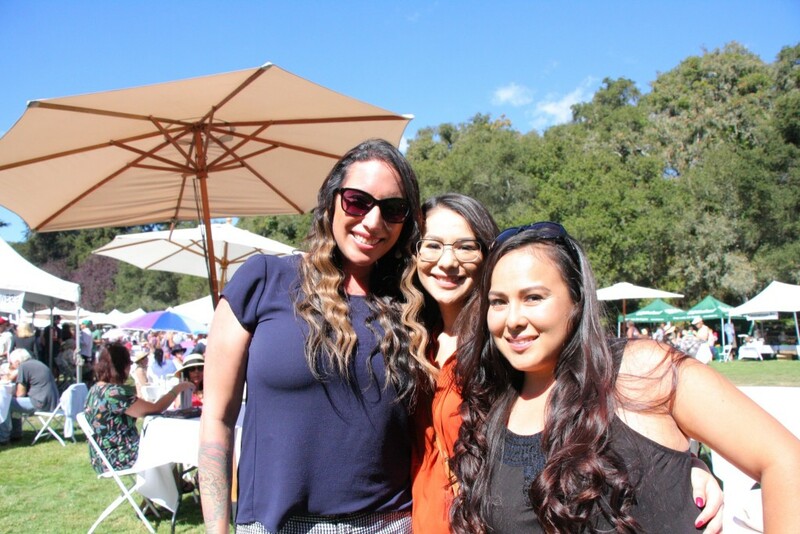 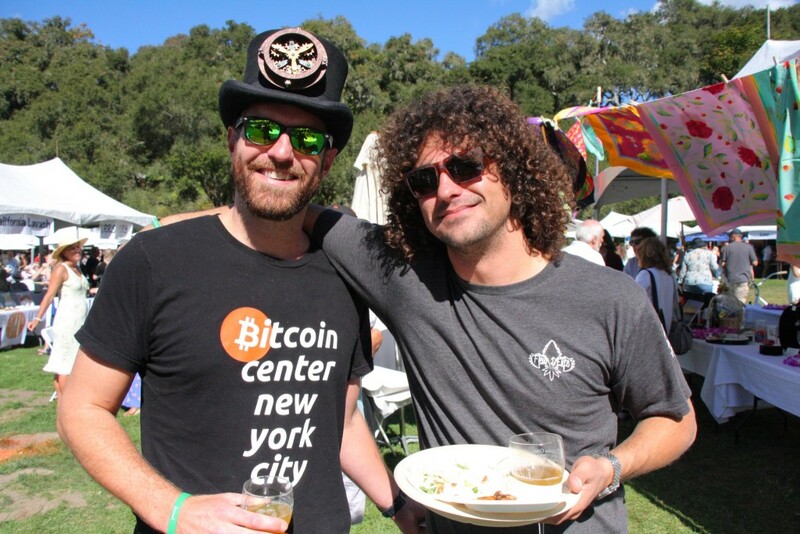 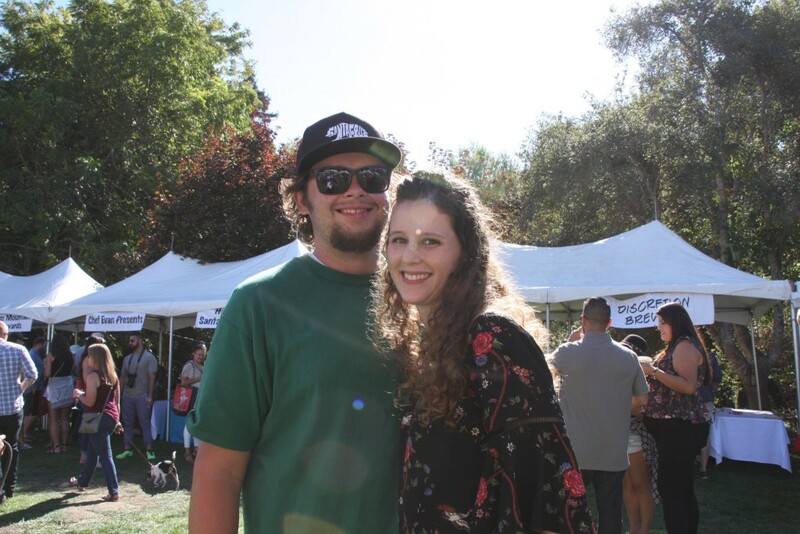 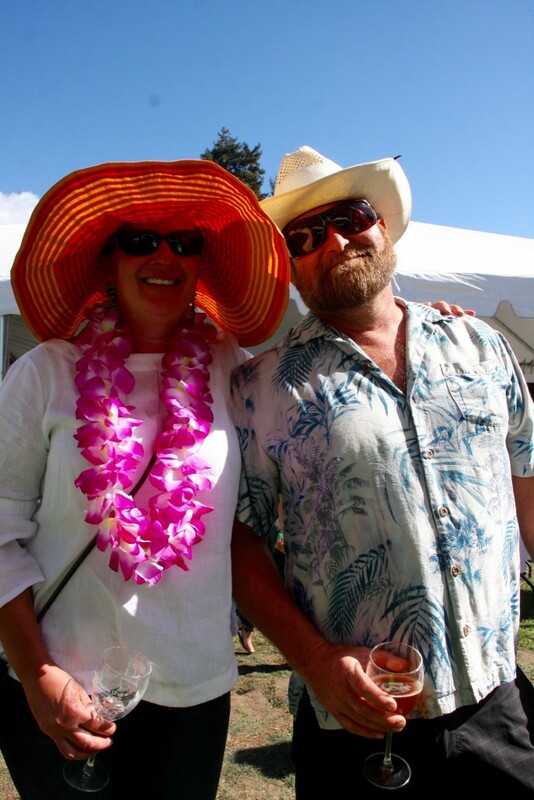 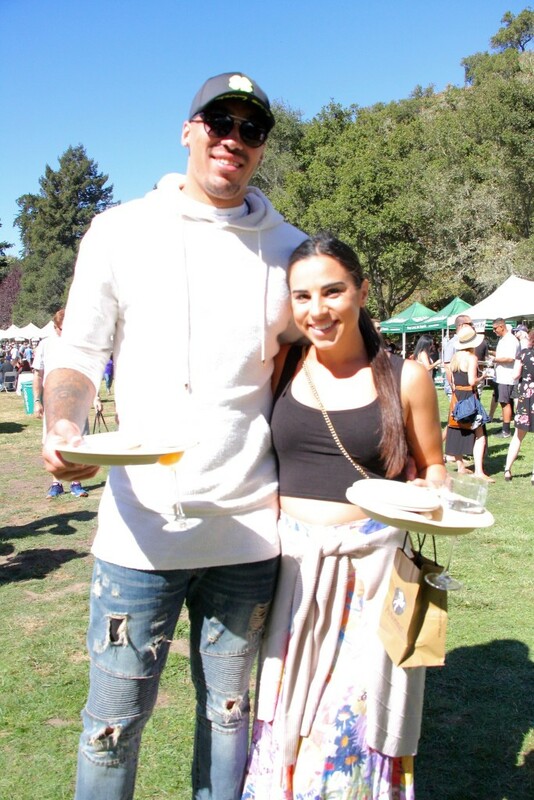 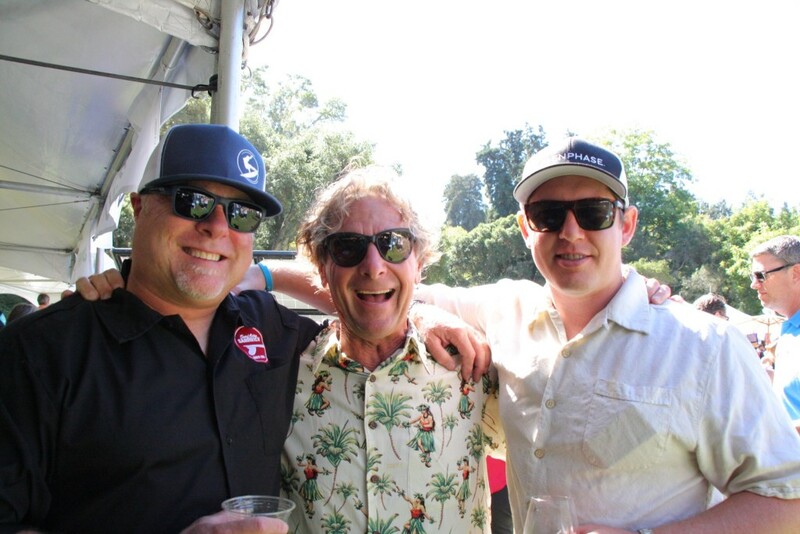 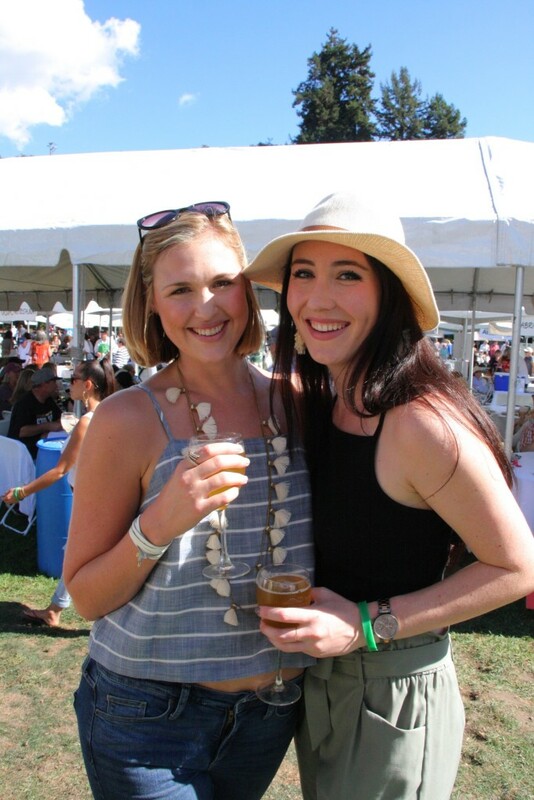 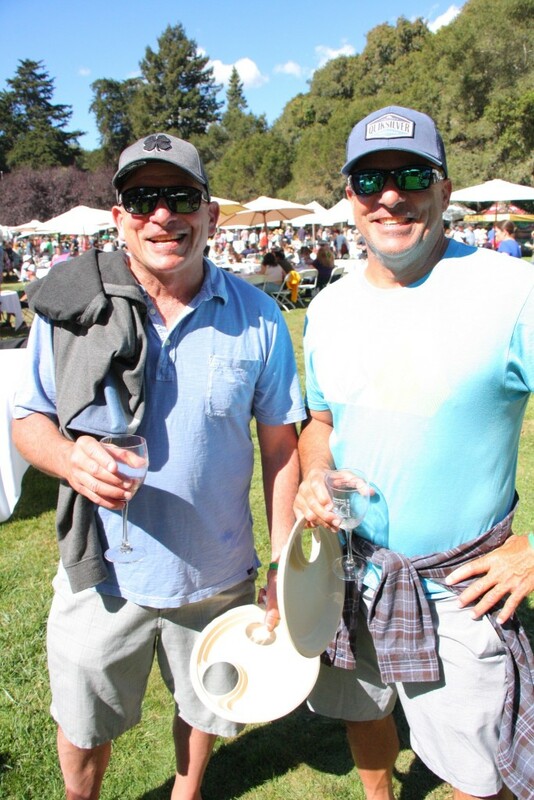 It was a glorious day for the 2018 Gourmet Grazing on the Green located in Aptos Village Park. 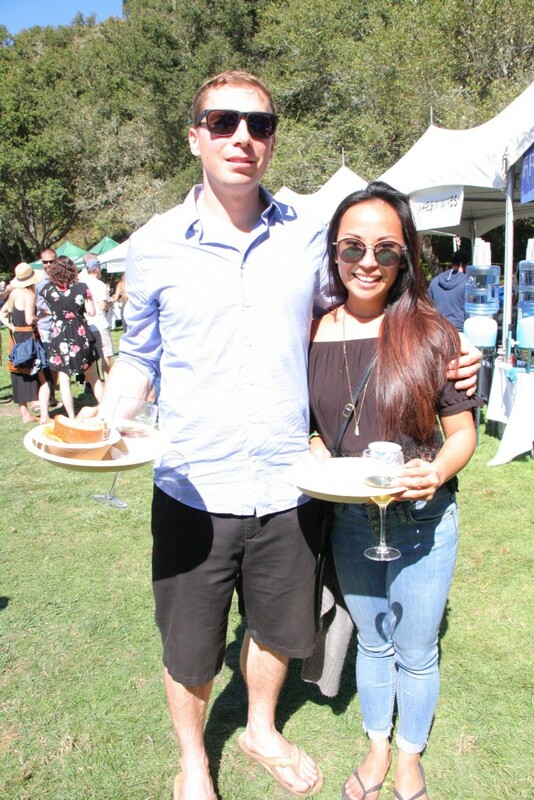 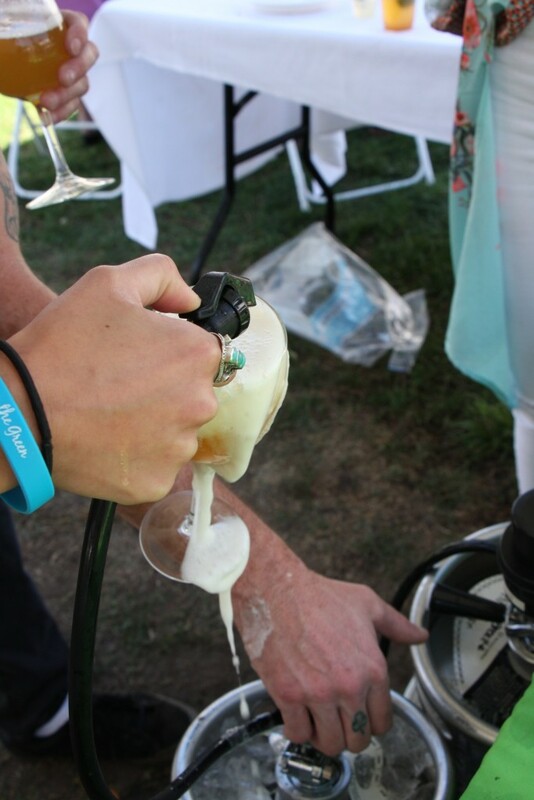 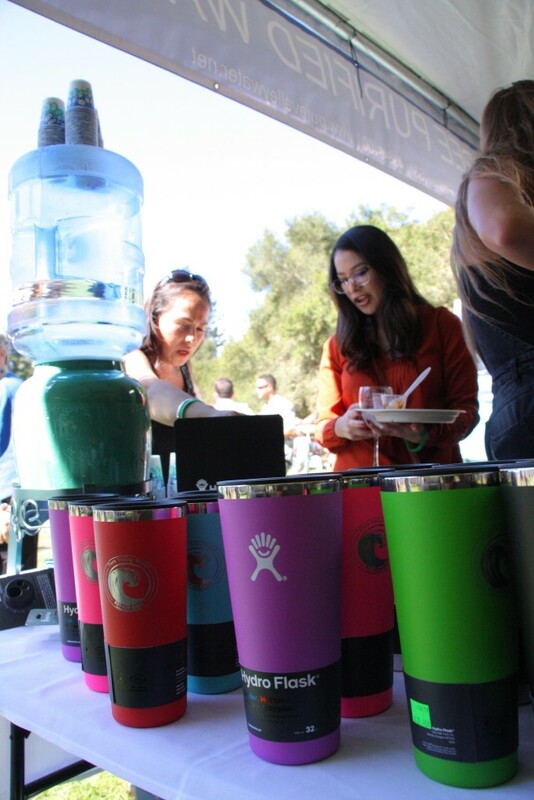 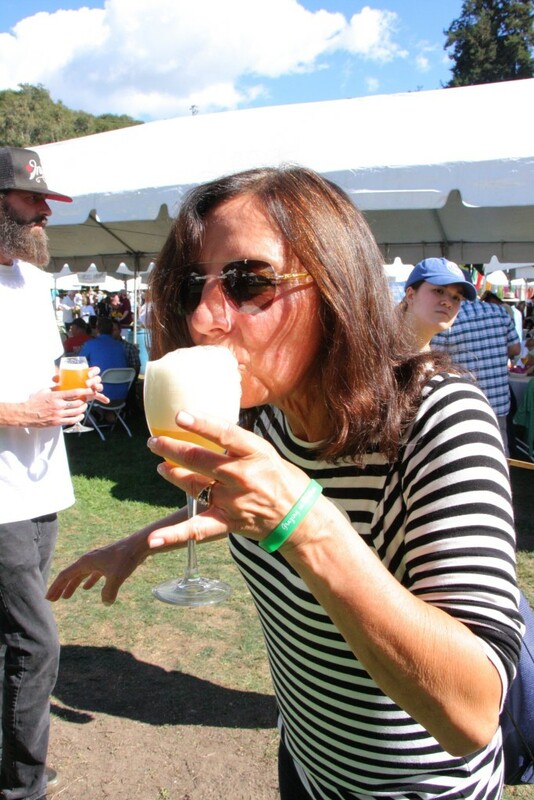 There was scrumptious bites from local restaurants and catering companies along with beer, wine and cider to help quench the thirst. 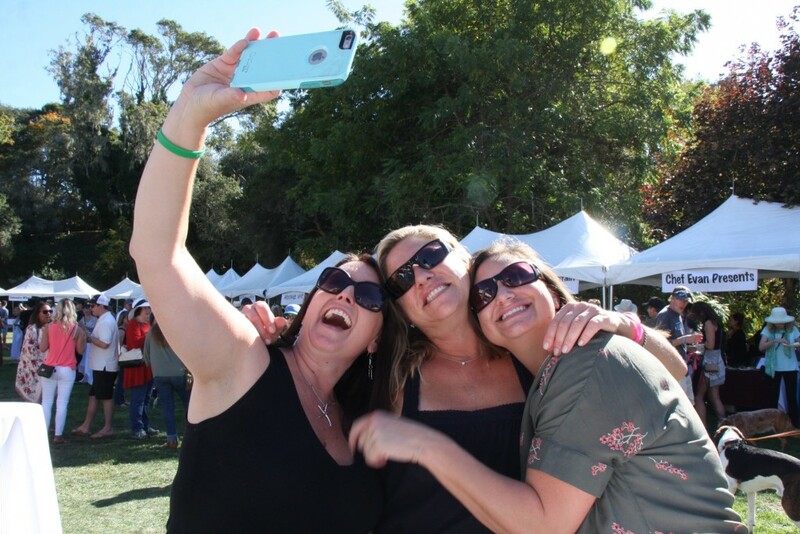 Hundreds of happy faces mingled in the sunshine knowing their dollars were going back to a great cause. 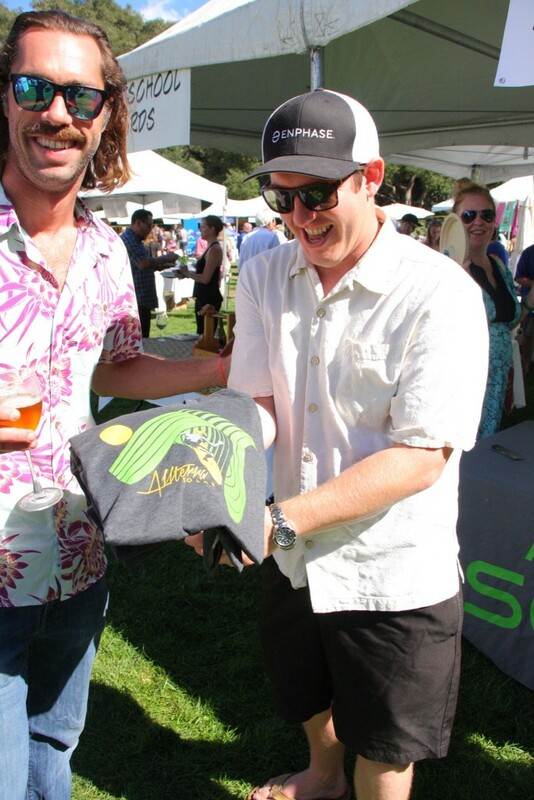 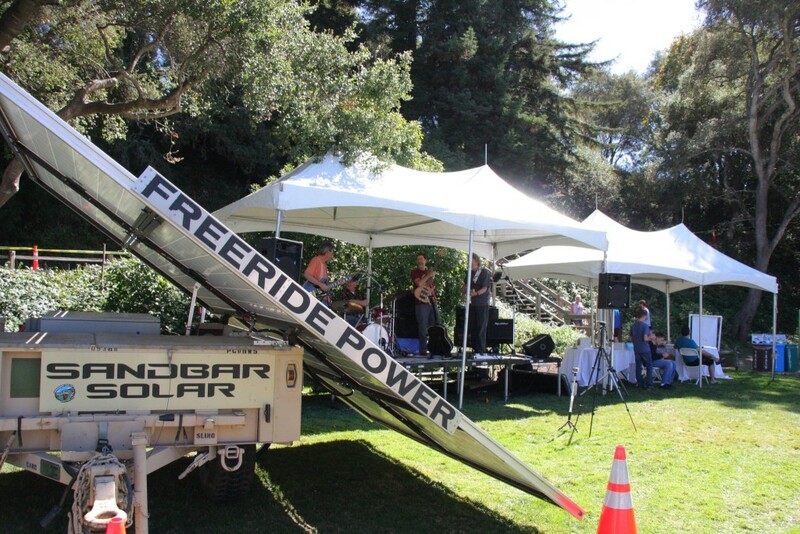 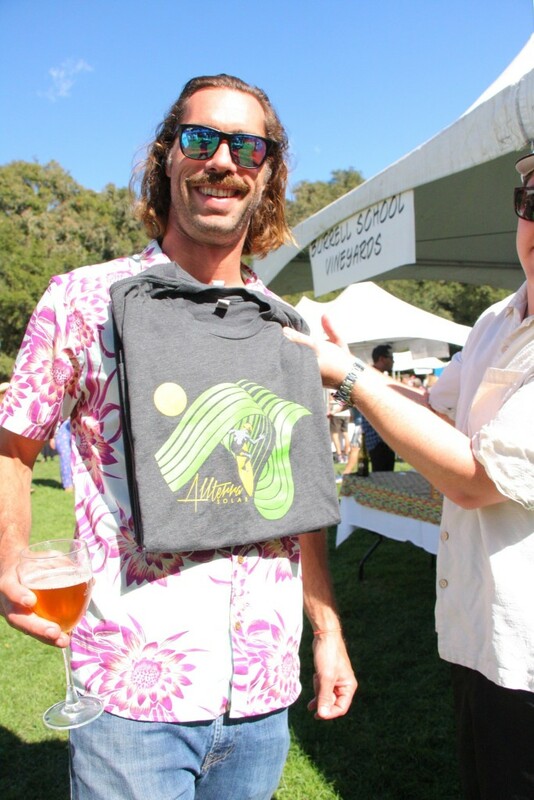 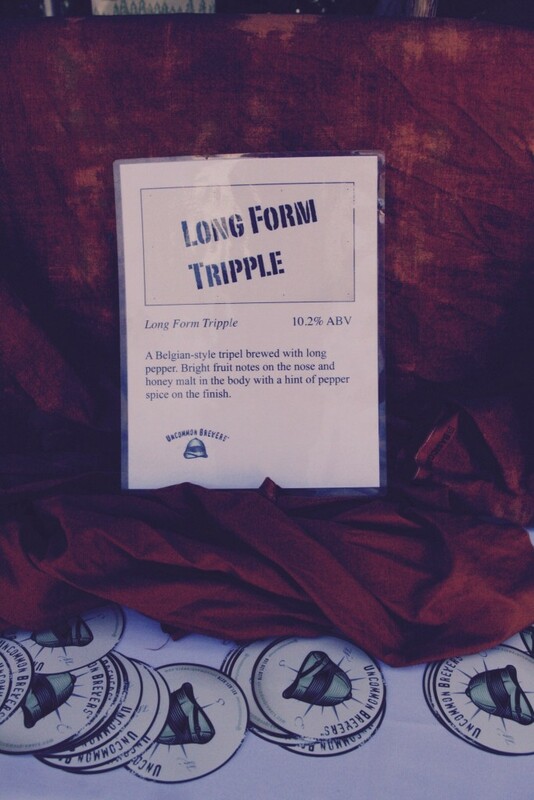 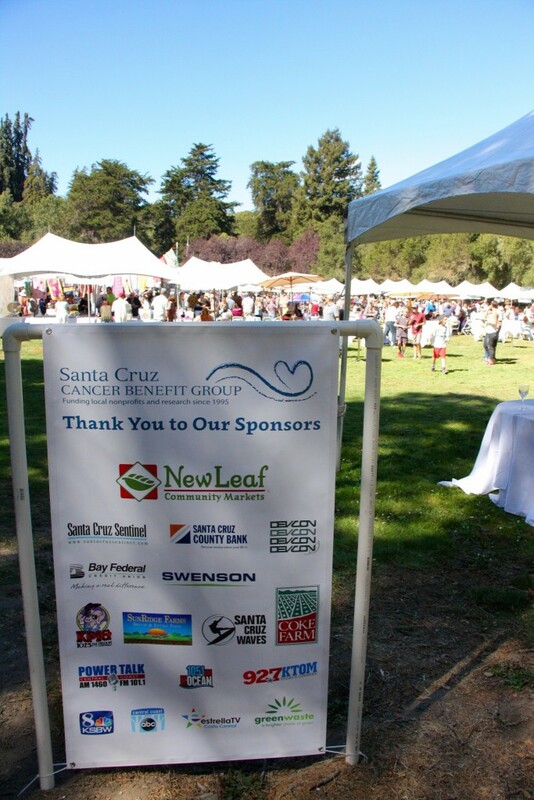 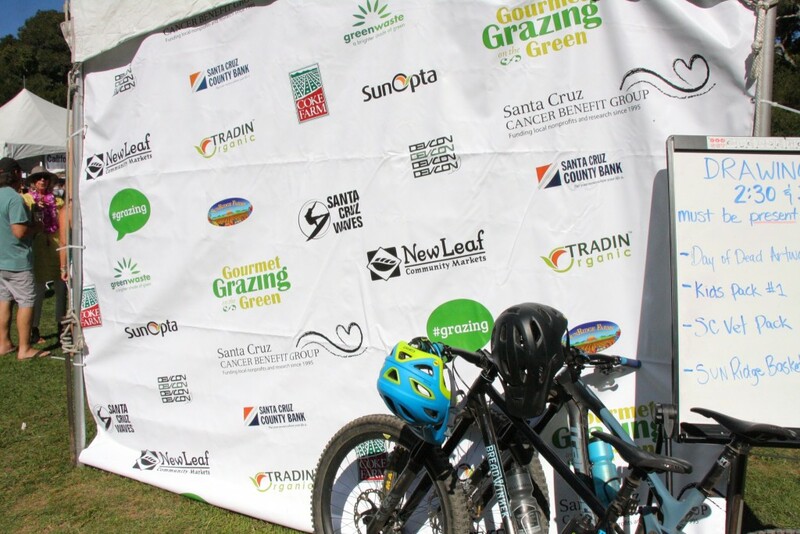 This event was made possible by The Santa Cruz Cancer Benefit Group with local sponsors!